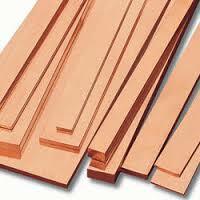 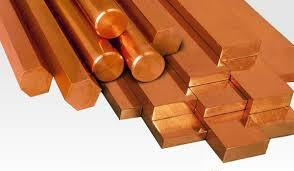 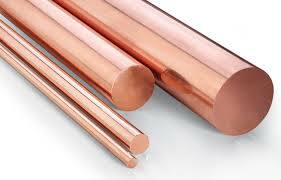 Central Coast Metals " One Stop Metal Supply Shop "
Call us for all your Copper needs. 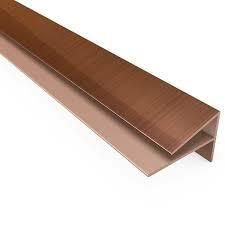 Bar : Angle, Flat, Round, Square. 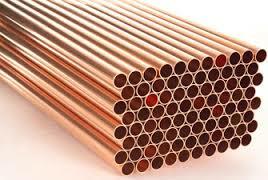 Tube : Enquire on your needs. 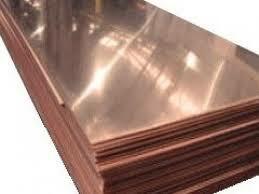 Flat Rolled Products : Sheet & Coil.